We will host more than 12 professional go players, who will act as lecturers and comentators every day. Some persons are not yet known. 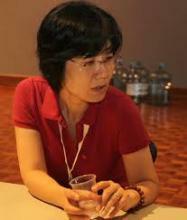 Player of Chinese National Weiqi Team from 1985 to 1995. 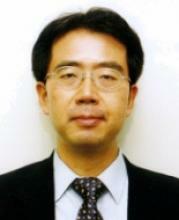 He serves as the deputy secretary-general of Chinese Weiqi Association since 2004. In 1993, he became the youngest professional 9 Dan in China. In 1989, he won Jian Li Bao Cup National Weiqi Tournament. In 1993, he won the men's individual championship in National Weiqi Tournament. In 1995, he won the championship in Chinese Wangwei Title. In 2001, he was the runner-up in Chinese Qisheng Title. Zhang Wendong used to serve as the director of Weiqi Competition Committee in the first World Mind Sports Games held in Beijing. In 2010, he served as the competition division director of the 31st World Amateur Go Championship and the 16th Asian Games held in Guangzhou. 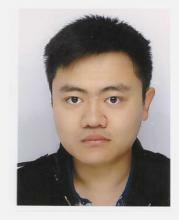 Mr. Zhang is the holder of international referee certificate granted by IGF. To popularize Weiqi, he visited many countries all around the world. Hello, I am Li Cong. This is my first time to join in EGC. I would like to meet new people and make new friends. I used to work as a teacher at Go training school in China. Now I am staying in Berlin and teach Go. I have visited Go events in Canada and USA such as US Go Congress 2013, 2014, Canada Go Congress 2014. Zhao Baolong 2p is known in China as the head coach of more than 30 European countries. 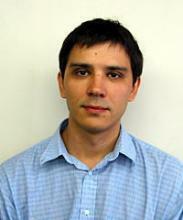 Actually he is one of the teachers in the EGF Academy, alongside Catalin and Alexandre. In China he teaches at Ge Yuhong Go Academy, the biggest Go school of the country. 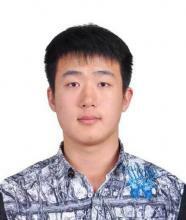 Furthermore, Baolong is good at Hearthstone and a big fan of Marvel and döner kebap. 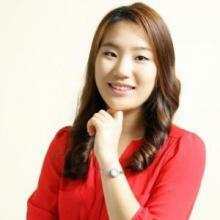 Korean female professional 3 dan and (as of 2015) secretary general of the International Go Federation. She used to work as a teacher in Korena Insei League. She has visited various go events in Europe and American such as the EGC 2010, EGC2 013, and London Open 2014. 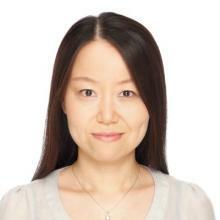 She was born in 1989, became professional in 2005. I lived in Italy to support Go activities in Europe from late 1996 to 2005. I learned many things through the European Go community and its devoted Go players. I returned to Japan in 2006 and worked as secretary general of the International Go Federation until the summer of 2014. Communicating with many different kinds of organizations and creating new relationships, instead of just playing Go as a game, was a special experience in my life. I'll be glad to meet my old Go friends and make new friends at the Go congress. I hope to share an enjoyable time with all of you in Liberec! Yamashiro was born in 1958. He became an insei in 1971 and a shodan professional of the Nagoya branch of the Nihon Ki-in in 1972. He became a 9 dan pro in 1985. He challenged for Japan's seven major titles as follows: the 16th Kisei, 41st, 42nd and 48th Honinbo, 18th Tengen and 32nd Oza. Yamashiro scored 1000 wins in his career in 2008 as the 10th player of the Nihon Ki-in. He becomes 57 years old this year but still plays as a first class pro in Japan as he plays in the Kisei S-league to which only top 6 players can be qualified. 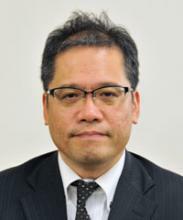 He serves as a vice chairman of the Nihon Ki-in since 2012. He also serves as a manager of the Japan’s pro national team since 2013. Hayashi Kozo (born 1963) is a Kansai Ki-in professional Go player who attained the rank of 6-dan in 1992. He was a pupil of Hashimoto Shoji. Hayashi Sensei took part in most of EGC during last 10 years. He commented many participants' games and gave many lessons. He was awarded as the best Go teacher in the EGC 2013 oraganized by German Go Federaition. 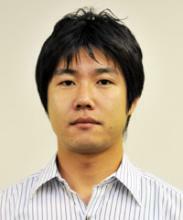 He also likes to play traditional songs from the Ryukyu islands on the shamisen before his lectures. Was born in 1977 in Osaka. In 2001 he won of all Japanese Top 10 Students tournament. He became a shodan professional of the Nihon Ki­in in 2003. To five dan he was promoted in 2014. His top hobby is travelling. A short introduction of Yasuo: ''I run workshops for beginners and dan players and do also teaching activities at go clubs of some companies in Japan. I also enjoy traveling and teaching at go events in lots of local towns in Japan. I like to meet a lots of people around the world through go in EGC''. Guo Juan is a Chinese professional 5dan. Currently she lives in Amsterdam, the Netherlands. She teaches Go worldwide. Pro lecture site contents more than 1,100 pre-recorded Go lectures. Training System contents more than 4,000 Go problems. Guo Juan 5p loves to play Go and likes to meet new friends. 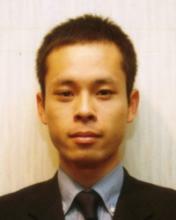 In-seong Hwang is official Go instructor of France and Switzerland. In Europe, he attended 49 tournaments, won 32 times, 2nd place 12 times. Currently (June, 2015) he is at 1st place in European rating list. Born in Beijing, I became Pro in Kansai-Kiin. Since 2008 I am living in Vienna. Currently I am also an executive board member of the EGF. Catalin Taranu is a professional 5 dan, born March 31, 1973, at Gura Humorului, Romania. He is one of the few Western go professionals. Taranu Started playing Go in 1989 at age 16, and reached 1 dan in after 1 year. Another year later he reached 4 dan amateur level. In 1996, at age 23, he went to Japan to become an insei. His teacher was Saijo Masataka. Two years later he reached professional 1 dan at the Nihon Kiin. As of June 2001, he is a 5 dan professional. He has since returned to Romania where he has opened his own school and founded the Saijo Club. He was President of the Romanian Go Federation from 2008 until 2011. 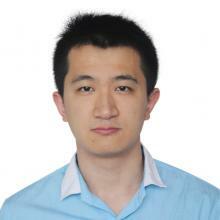 Fan Hui (born 1981) is a naturalized French 2-dan professional Go player, originally from China. Fan has been a resident in France since November 2000. Fan learned to play at age 7 in Xi'an and became a 1-dan professional at 16. He started to study in Toulouse in September 2002. Fan won many times tournaments in Paris and Amsterdam. He also won the EGC 2013 tournament with a 10/10 result. In 2005 he became the official instructor of the French Go Federation as a fulltime contractor on their payroll.